Great modern luxury ships. 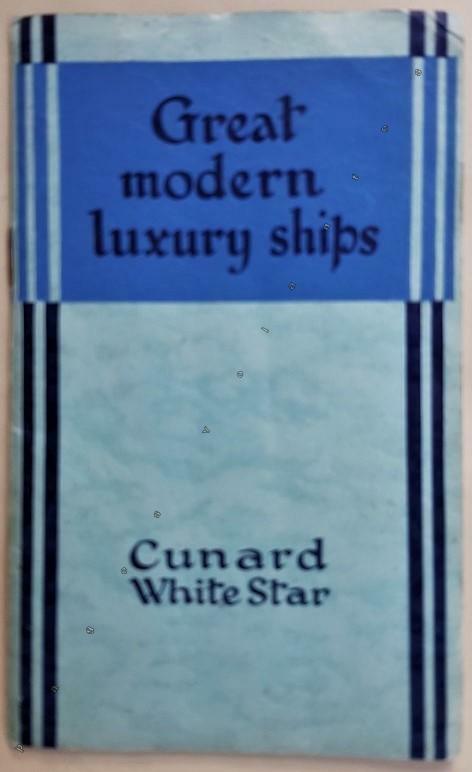 Cunard White Star. 1936 Printed in England, vers 1936, In-12, agrafé.